As we head into this exciting summer and towards the inaugural Automotive Intelligence Summit, we’d like to highlight prescient episodes of the Auto Remarketing Podcast. Subscribe to the podcast for more interviews with groundbreaking innovators in the auto industry. 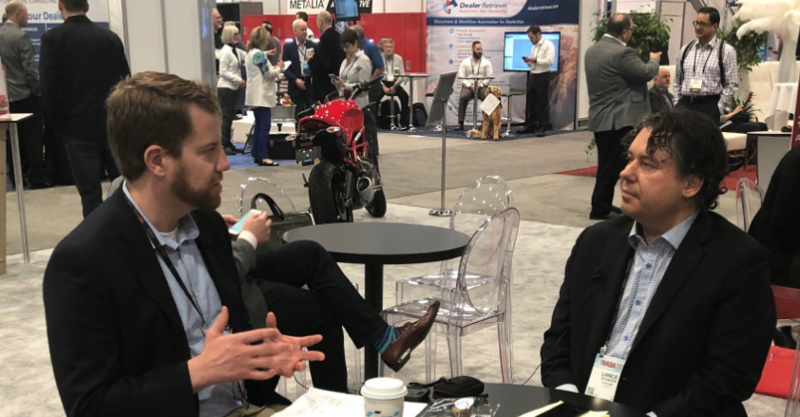 AR Senior Editor Joe Overby spoke with LotLinx General Manager of Product and Technology Lance Schafer about the prospects of using artificial intelligence to make dealerships more efficient. Some strategies divulged include putting AI to use in conquesting opportunities and making decisions about marketing and incentives. Like what you hear? Want to learn more? 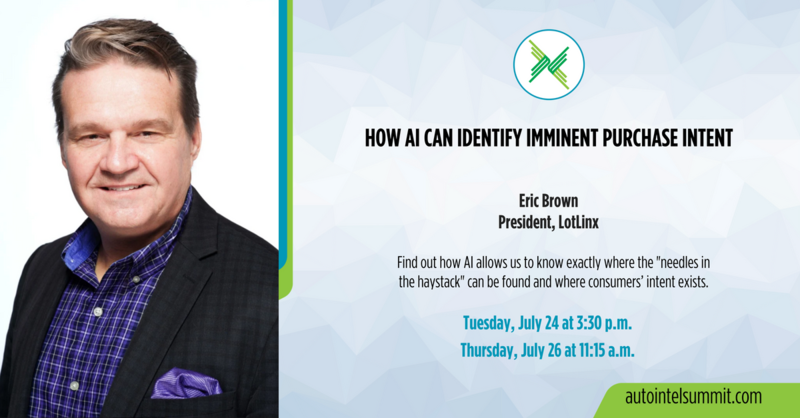 If you haven’t already, register for the Automotive Intelligence Summit, happening July 24–26 at the Marriott Crabtree Hotel in Raleigh, N.C.; LotLinx President Eric Brown will deliver a workshop presentation, “How AI Can Identify Imminent Purchase Intent,” on July 24 and 26. Early bird registration ends June 22.